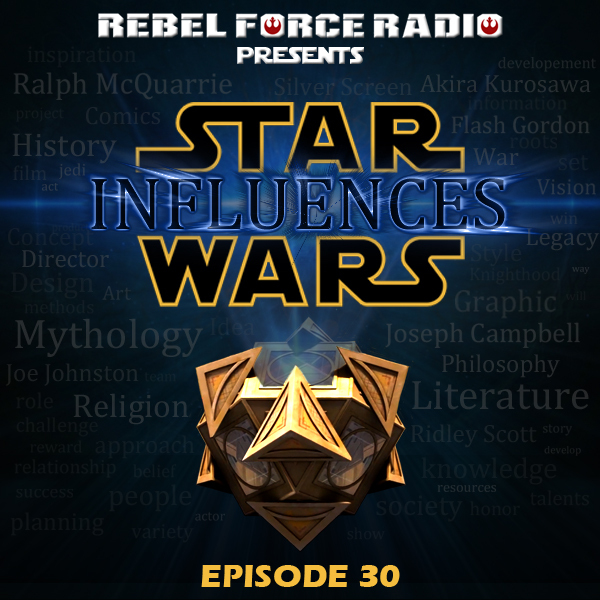 Paul is back with Jimmy to get caught up on conversation about everything that influenced the STAR WARS films. An individual who made a huge impact on the first 2 movies was producer Gary Kurtz. In the wake of his passing, we look back at his STAR WARS career and controversies. With STAR WARS RESISTANCE on the horizon, we discuss our expectations for the show and review some early animated efforts from Lucasfilm, DROIDS and EWOKS. Paul talks about some of his highlights from the SOLO: A STAR WARS STORY Blu Ray, and we look forward to watching a rare and recently unearthed EMPIRE STRIKES BACK documentary.